Want to improve your dealership website rankings on Google? Can’t gain a boost in your web traffic? Need to increase the visibility of your site? If so, then you might want to leverage various plug-ins and tools that are available online for optimizing your site. With these paid/free tools, you can utilize numerous features that can enhance visibility, resolve optimization problems, and boost your site’s responsiveness and navigation, while giving you an edge over your competition. Different plug-ins and tools come with a range of vital features that can help in tracking your website’s progress, checking backlinks/page ranks, analyzing SEO efforts, and performing relevant keyword research, all of which are crucial for identifying and solving existing/potential problems that could possibly hinder the rankings on the SERPs of Google. Do you want to take your automotive site to the next level? Consider using these top 6 tools for automotive SEO. SEMrush is a free tool with paid upgrades that is an all-rounder for all your keyword-related tasks. 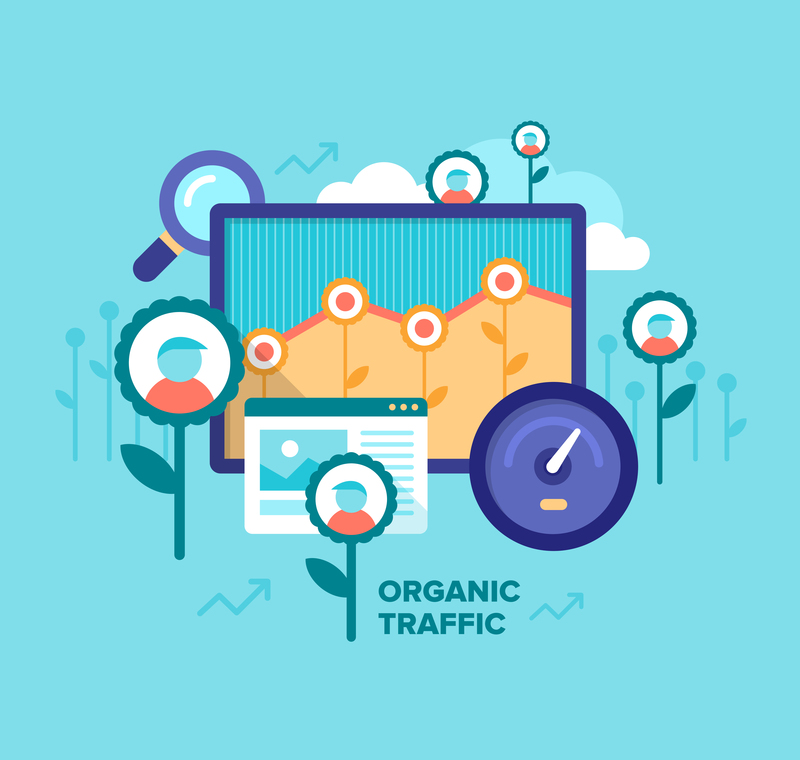 The primary role of the tool is to help with the local aspect of SEO, which involves finding the relevant and most appropriate keyword phrases that give you the ability to rank higher on Google and set yourself apart from the competition. With a database that crosses over 35 million keywords, this tool shows provides numerous metrics for proper keyword analyzing. These metrics involve SERP (snapshot of the keyword results page), Trend (past 12 month trends of keywords), Results (how many websites are using and ranking on the keyword), Com. (competitive density), CPC (the average cost-per-click), and KD (level of difficulty to rank better). SEMrush can even automotive websites in providing an insight into competitor strategies, discovering technical glitches/issues, and tracking your website’s ranking. Moz is a free SEO tool that allows webmasters and automotive website owners to perform a variety of imperative functions to boost web traffic and increase visibility. The software feature loads of educational videos and guides on everything you might want to gain knowledge about in the digital marketing space. The tool provides basic features in its free medium, but to leverage its full potential you have the ability of choosing from four different products. These include Followerwonk, Moz Content, Moz Local, and Moz Pro. Followerwonk is a part of Moz that focus primarily on increasing and boosting your social media presence. Moz Content, as the name implies, helps in promoting your content and creating a successful content development strategy. Moz Local is primarily used for increasing visibility in local searches. Moz Pro comes packed with all-rounder SEO tools for taking your automotive website to the next level. The best part about Moz is that it can be used by both: experts and beginners of SEO. Previously known as “WordPress SEO by Yoast”, this application is one of the most downloaded SEO tools for WordPress websites. Its main function is to boost LSEO and boasts a wide array of useful features and technologies that provide a complete solution to all your on-site SEO requirements. The tool also enables you add archive, custom tag, and category pages, while enabling you to add Meta Description, Meta Title, and Meta Keywords to each of your blog posts. Although the tool is available for free, in order to utilize its full potential – you might opt for the paid services. The paid version of the software provides valuable insights into how you can improve your local SEO and helps in optimizing your site speed, coding, and content on each page. You can even receive support in the form of phone, email, or live chat. Having an appropriate, optimal functioning, and optimized content delivery network (CDN) is important for your WordPress site. However, it is even more important for you to cache your site, because WordPress is a dynamic database that is driven by CMS. Your never know when problems might occur (like the common “Digg” effect”). In addition, you certainly don’t want your WordPress site to inaccessible when such a problem occurs. To avoid this from happening, always make sure to use WP Super Cache on your sites, along with using the services of a good hosting provider. This tool offers plenty of tools to make your site more fast and responsive and can fine-tune your site’s cache. There’s no one who has more knowledge and expertise into the online world other than the search engine giant itself – Google. This tool provides insights into everything that people are searching for and can help automotive websites in understanding: what customers need suggestions for and what are their preferences. The software application can be used by all webmasters, rookie or expert. It offers the ability of choosing the right keywords to gain results. The tool even allows you to view information about difficulty level, search volume, and number of results for each keyword. Content marketers can use this tool for making their articles more search engine and user-friendly. In addition, you can also gain information on the CPC of each keyword to find out what they are worth and how well they may perform. There has been a lot of mischief from hackers and spammers on the internet with a significant amount being directed towards site running on WordPress. In fact, Botnet attack is one of the most common security problems with anyone using a WordPress site nowadays. Typically, bots will conduct an attack to on your site to disable your server, which results in your site being inaccessible to YOU and your customers. In order to prevent this from happening, you can use BruteProtect. Created by Automattic, this tool protects WordPress sites from all kinds of attacks, offering maximum security. Are you planning to take your automotive website to the next level? If so, then don’t hesitate on exploring these above mentioned tools for your dealership SEO, which can promise you increased web traffic, better visibility, and improved reputation in the online world.